Home » Blog » Smoky Mountains Information » RUGGED ESPN LUMBERJACKS, BEAUTIFUL LUMBERJILLS, TIMBERDOGS AND SANTA CLAUS AT THE LUMBERJACK FEUD! RUGGED ESPN LUMBERJACKS, BEAUTIFUL LUMBERJILLS, TIMBERDOGS AND SANTA CLAUS AT THE LUMBERJACK FEUD! The Great Smoky Mountain Lumberjack Feud is on of the most unique shows in the Tennessee Smoky Mountains. Inside the World’s Largest Indoor Lumberjack Sports Arena two logging families – The Dawsons and The McGraws – compete in Lumberjack events to win the rights to log the last remaining timber in the forest that will become the Great Smoky Mountains National Park. And from November 2014 through January 4th, 2015 you can enjoy “A Smoky Mountain Christmas Story” that combines all of the fun of Christmas and the excitement of the Lumberjack and Timberdog competition. It all starts when Santa sends his best elf to the Great Smoky Mountains in search of the perfect Christmas tree! Of course that perfect tree sits right in the middle of McGraw territory and Dawson country. It all starts with the Holiday Pre-Show as the Mountain Jacks, an award winning bluegrass band, sing some of your favorite Christmas Carols, tell a few jokes and encourage you to sing along. Then choose a side and cheer on your lumberjack family as they compete in 18 thrilling events in hopes of getting a Christmas wish from Santa himself!, You will also see the World Champion Timberdogs compete in several events. 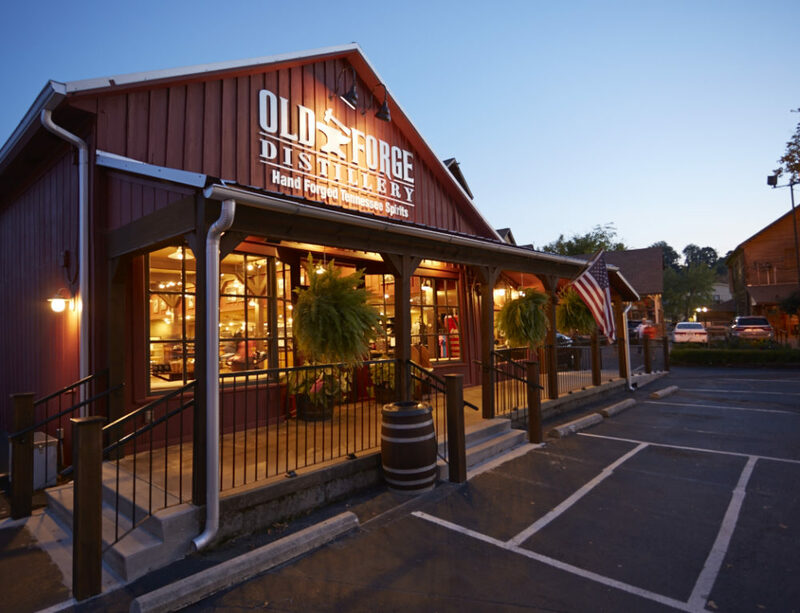 You will enjoy a traditional holiday menu of oven roasted turkey, baked ham, fluffy mashed potatoes and gravy, home-style stuffing, buttered tri-colored corn, fresh rolls, and the best cobbler in the Smokies, served in a 1930s style mess kit! Start a new family tradition and enjoy all the excitement of Christmas with a feud unlike any other! An you can win tickets to The Great Smoky Mountain Lumberjack Feud by entering the Best Read Guide Facebook contest between November 18 and 24, 2014. Click on the Best Read Guide link, https://www.facebook.com/BRGSmokyMountains, and “Like” the Lumberjack Photo. You can Share and Comment if you want. The winner will be announced on our Facebook page at the end of the contest. For holiday shopping ideas, other Christmas shows to see, and fun attractions check out the Best Read Guide website for coupons, information, event information and more by going to our website at: http://www.brgstage.wpengine.com/. Merry Christmas and a safe and Happy Holidays!